Free worldwide shipping also applies for a limited time when you spend $50 more, this includes Canadian orders. 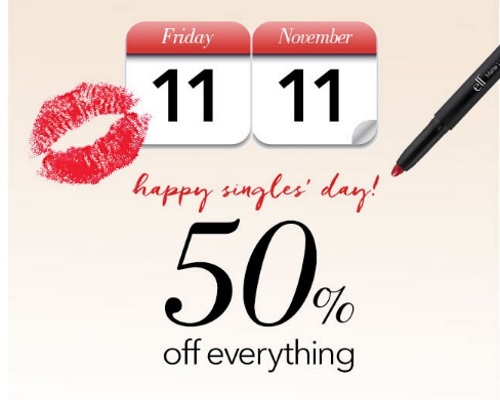 Enter the promo code SINGLESDAY at checkout to get the discount. Offer ends November 11, 2016.